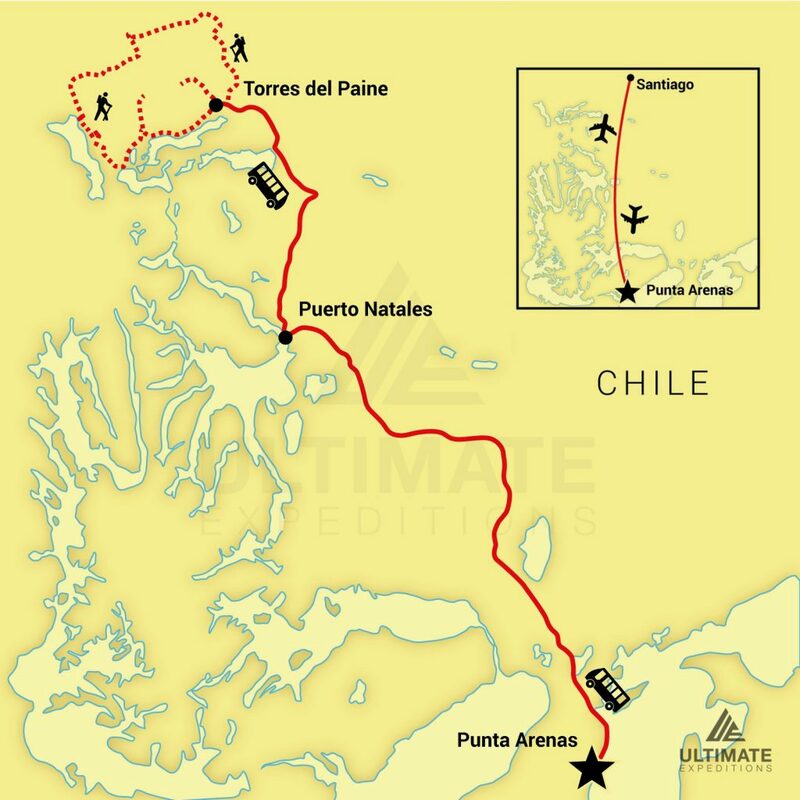 10 Day Torres del Paine Full Circuit | Ultimate Expeditions | The Best Adventures on Earth. 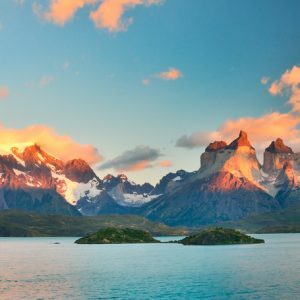 Embark on a once in a lifetime experience with some of the most spectacular landscapes in Patagonia; Torres del Paine National Park is a world biosphere reserve that is home to a variety of plant and animal species. 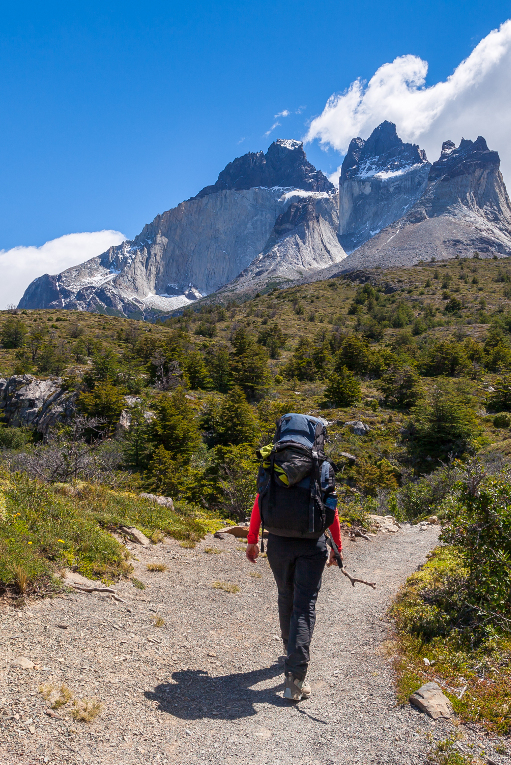 The Full Circuit or “O” Trek is perfect for physically-active travelers, as it takes you through remote sections of the Torres del Paine National Park and reveals its incredible scenery. 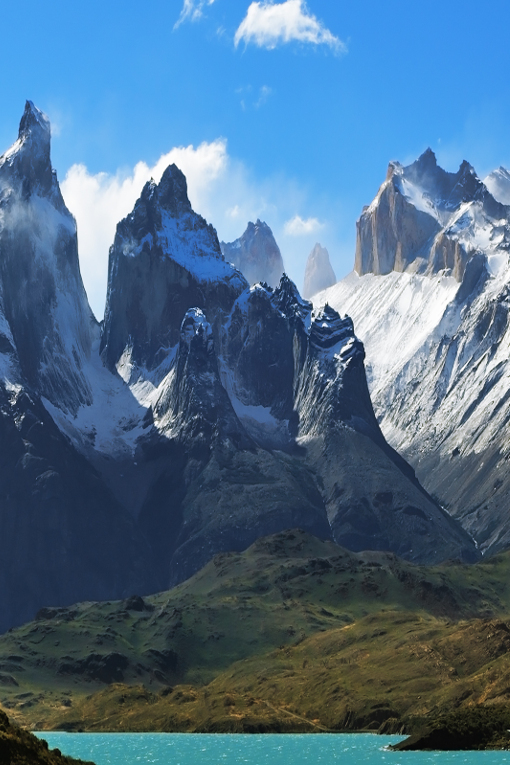 Discover rock spires, gleaming glaciers, luminous lakes and the Patagonian Ice Field and marvel at nature’s creations. 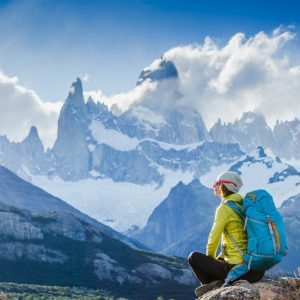 The crown jewel of the Chilean Patagonia offers stunning views as it explores Los Cuernos, Valle Frances, Glacier Grey and Las Torres. 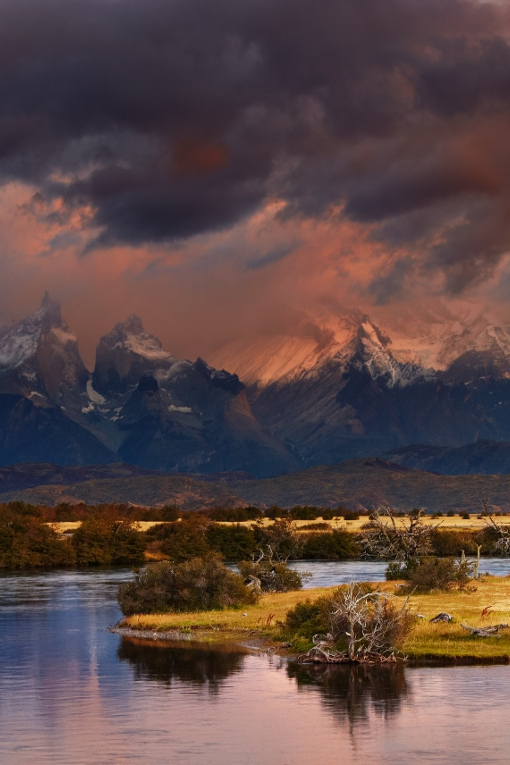 *Optional kayaking around Glacier Grey - begins at 9:00 and lasts 2.5 hours. 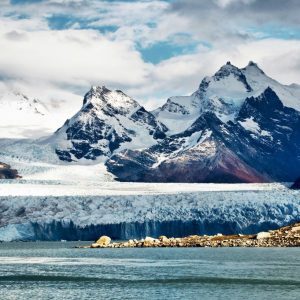 Paddle around the glacier and giant floating icebergs.